The Georgia House bill is a good way to increase transportation funding in the state. While details need fine-tuning, the House bill finds $1 billion in new revenue, increasing statewide transportation funding by 40 percent, without increasing taxes. Importantly, the bill sticks to a users-pay/users-benefit concept. Such a system is fair, proportional to use, limits fee increases, is predictable, and provides investment signals. 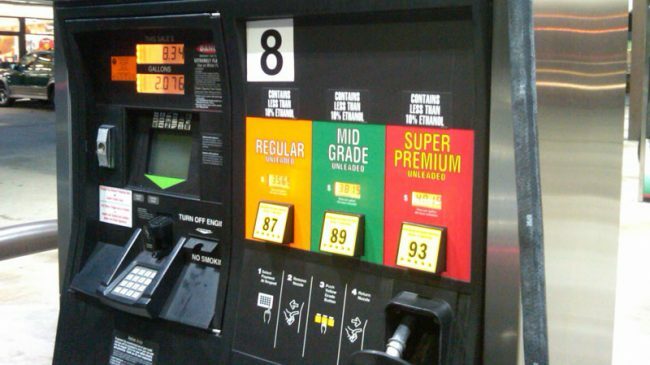 The bill would consolidate Georgia’s gasoline excise tax and gasoline sales tax into one. The current gas sales tax is problematic: Gas sold for $4 a gallon generates twice the amount of tax revenue as a gallon at $2.00. Yet the infrastructure needs remain the same. Creating one 29-cent per gallon excise tax that cannot easily be diverted to non-transportation purposes helps solve this problem. The bill would also index the new tax to inflation and federal fuel efficiency standards. Federal standards require all new vehicles sold to average 54.5 miles per gallon by 2025. Increased fuel efficiency has many benefits, but it substantially reduces transportation revenue. It is also vital that electric and alternative fuel vehicles, which are able to avoid today’s gas taxes, pay their fair share of road construction and maintenance costs. While these vehicles do have environmental benefits, they still use and inflict wear and tear on the state’s roads. A $200 annual electric vehicle fee for passenger vehicles and a $300 fee for commercial vehicles ensure that these drivers start to pay their fair share towards road construction and maintenance. However, the House transportation plan can be improved. While transit is an important long-term infrastructure component for Georgia, funding transit with the electric vehicle fee would violate the users-pay/users-benefit principle. A better way to fund transit is with a dedicated line item in the state budget. 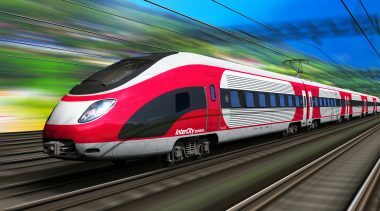 Based on increased revenue collections from an improving economy, Georgia could find $120 million per year in the general budget for transit and index that funding to inflation. Since the transportation bill would allow local governments to continue collecting local option sales taxes until they expire, the higher gasoline excise tax should be phased in over five years. Local sales taxes on gasoline spent on non-transportation purposes are a violation of the users-pay/users-benefit rule. Lawmakers at every level of government should treat the gas tax as a user fee intended to maintain roads. While the House plan is a good midterm funding solution, Georgia needs a long-term strategy. Mileage-based user fees, which would charge drivers based on the number of miles driven on state roads, are being studied throughout the country, including in neighboring Florida. New technologies promise to remove most of the obstacles to mileage fees, including the “big brother” and privacy concerns. Georgia should follow other states in offering a voluntary mileage-based user fee pilot program that includes various options for privacy and refunds gas taxes and vehicle fees to avoid double taxation.